A second supersonic powered flight test of VSS Unity has been successfully completed by Virgin Galactic. Unity touched down at Mojave Air and Space Port on May 29 following 31 seconds of powered flight. 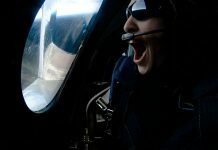 “Seeing Unity soar upwards at supersonic speeds is inspiring and absolutely breathtaking. We are getting ever closer to realizing our goals,” said Virgin Group founder Richard Branson. 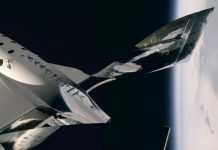 The aim of the second test was to build on the efforts of the first with a configuration closer to the one that will be used for commercial flights. The latest Unity configuration including a center of gravity closer to the rear and the addition of “passenger seats and related equipment”. The second test of VSS Unity comes less than two months after the first. The test performed a mere 1-second longer burn than the previous test but shattered the previous test’s altitude reaching 34.8 kilometers (114,500 ft) above the Earth. The previous test reached just 25.5 kilometers (84,271 ft). 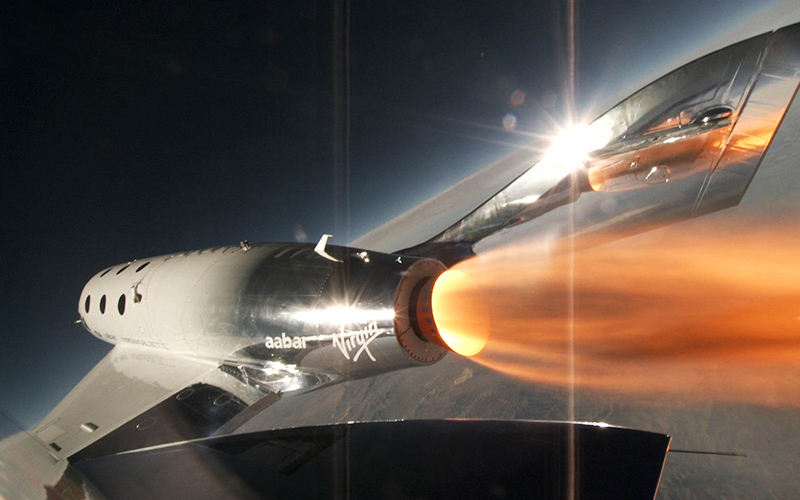 Virgin Galactic teams are currently working through the data for the second launch in preparation for the third. The commercial space provider is yet to confirm when a third test is likely to take place.